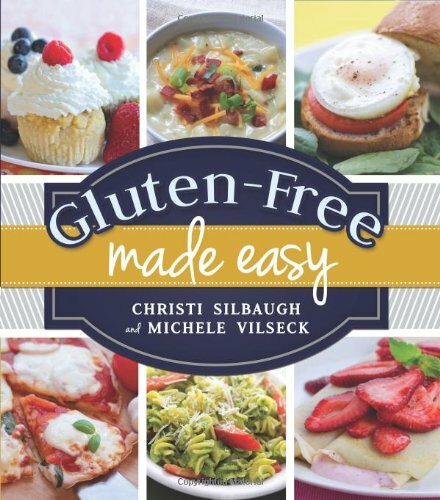 I'm excited to be reviewing another gluten-free cookbook today: Gluten-Free Made Easy by Christi Silbaugh and Michele Vilseck. 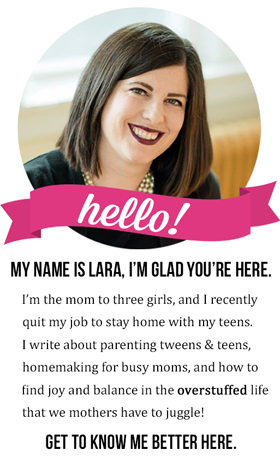 It is chock full of delicious-looking recipes, as well as tips and tricks to make converting your kitchen to gluten-free much easier. 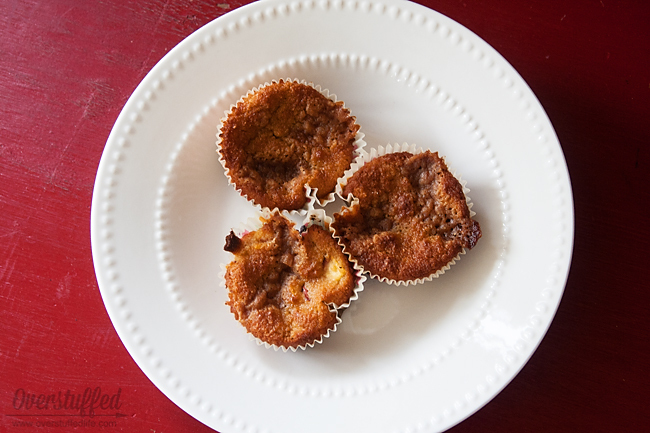 I'm always looking for good gluten-free muffins to put in the girls' school lunches, and there was a particularly yummy looking recipe in the book for Apple Cinnamon Streusel Muffins. So perfect for the fall weather we are beginning to have! Bria made them all herself, and while I think she may not have put enough of the dry ingredients into the streusel topping, they still turned out very tasty. 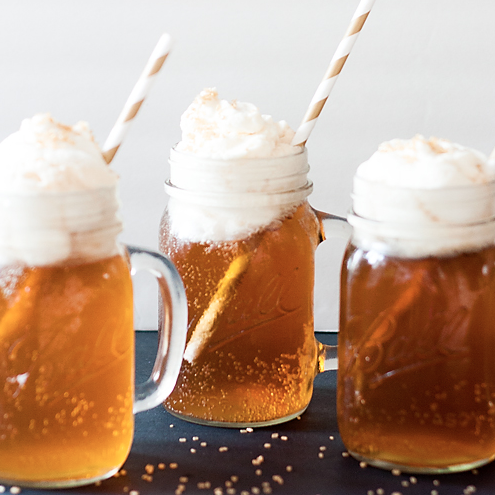 I asked for permission from the publisher to share this recipe with you and they said yes. And when you try them, you'll definitely want to make sure you have the rest of the recipes in this cookbook ASAP! Sift the dry ingredients into a large bowl. In a sparate bowl or standing mixer, combine wet ingredients. Slowly add dry ingredients and mix until fully moist., Fill muffin cups to the top with batter. In a small bowl, mix together streusel topping ingredients. Sprinkle each muffin generously with streusel topping. Bake for 20-25 minutes or until lightly browned. Cool for about 5 minutes before removing from pan. 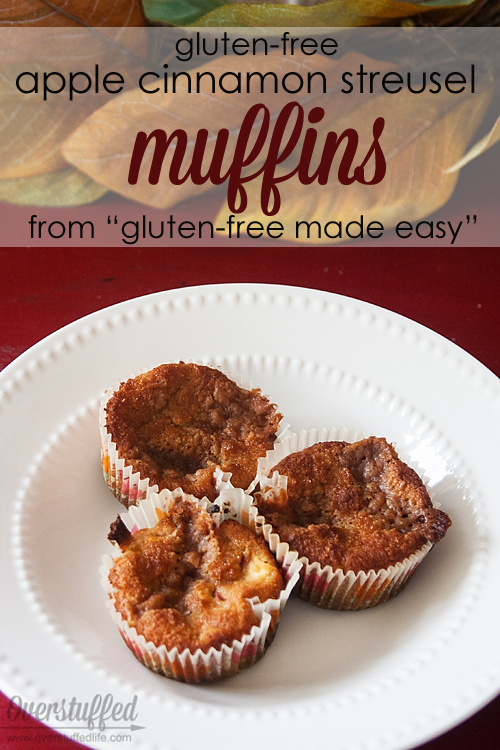 Gluten free or not these sound delicious! 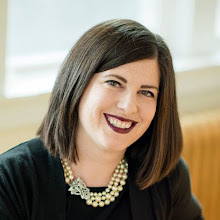 I stumbled across your blog a few weeks ago (probably for help cleaning with kids) and have loved your posts about MI. I attended the Houghton branch while I was in high school ('93-'95) though we lived in White Pine. I remember linger longers!